Since the last decade, efforts on research and conservation being profitable and hardly/little benefit on technical, financial and logistic means have demonstrated that the inferior Basin of the lower Sanaga river provides a sensitive habitat for a very high biological diversity and particularly that of African manatee. 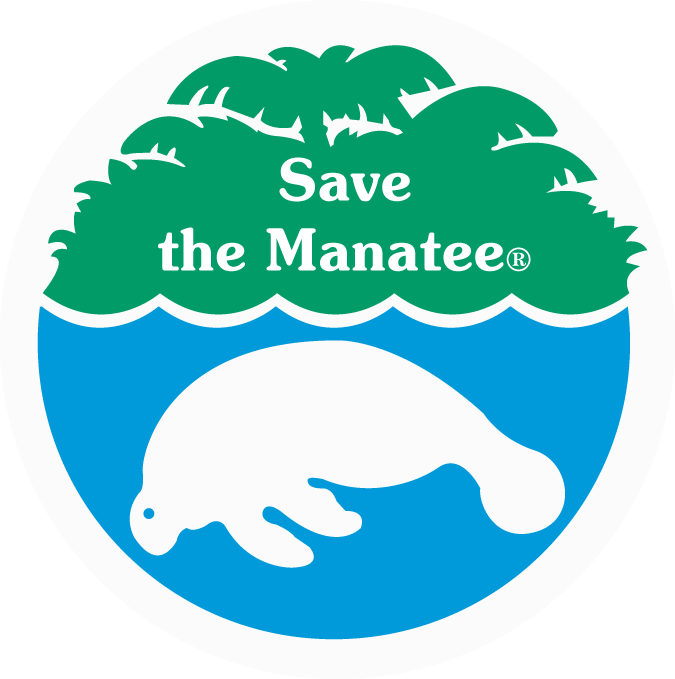 Notwithstanding their high relative abundant number in the region, the tendency of their population is today on a decline due to natural threats linked to humans which are habitat degradation, poaching and notably accidental captures that represent a major danger for young manatees. Population’s ignorance coupled with the weakness of the intervention capacity of the conservation agents are exacerbating the threat. 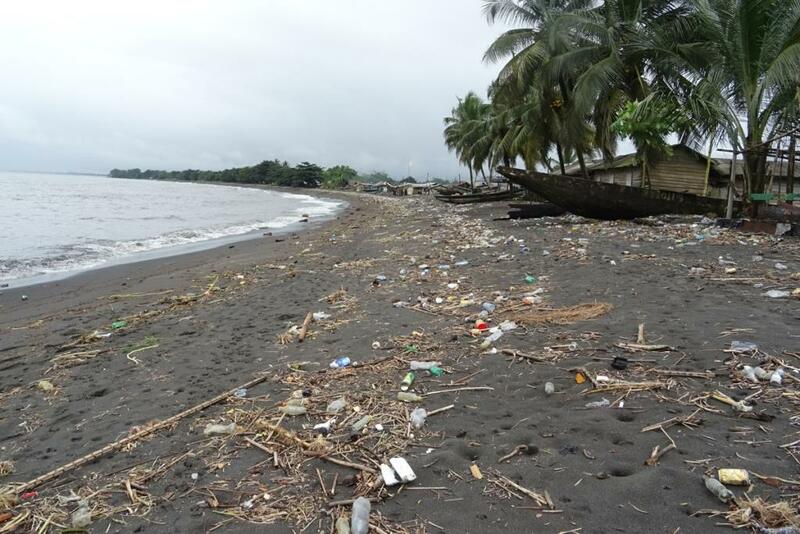 The principal objective of this project is to implicate the local community in the conservation of the African manatee and its habitat in the lower Sanga basin. To serve this goal, we shall (1) Reduce illegal poaching and accidental captures of manatee to at least 10\% from around here, in a year by reinforcing continual participative and collaborative of sensible habitat of the manatee in the Douala-Edea reserve and that of lake Ossa, (2) Ameliorate, diversify and secure alternative sustainable means of at least 50 fisherman of age 40 years, 60 women and 15 youths of Dizangue and Mouanko community and (3) Sensitize at least 2500 students, 600 fishermen, and 200 women of Dizangue and Mouanko community to manatee conservation, its habitat and implicate them in the restoration of forested habitat from one project to another. 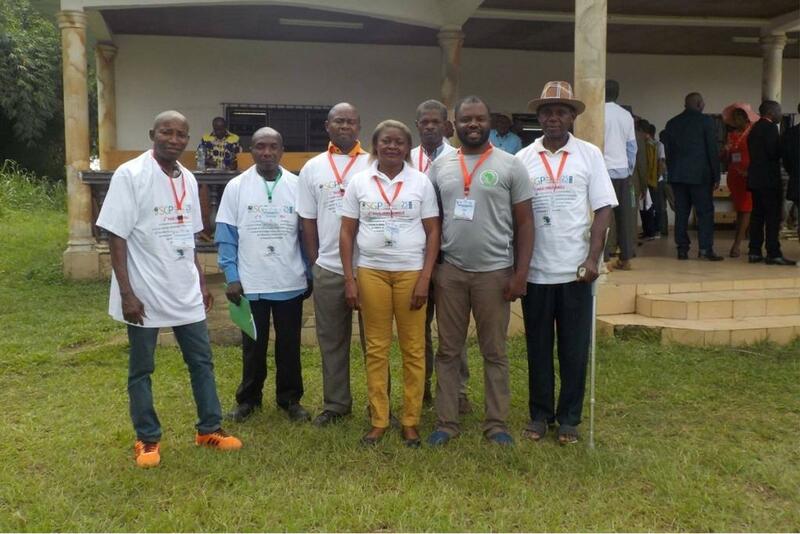 This project will be implemented for a period of 18 months in the community of Dizangue and Mouanko principally situated in the department of Sanaga Maritime, Region of Littoral Cameroon.